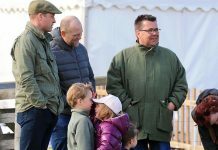 Home Prince George of Cambridge Do Prince George and Princess Charlotte Attend Official Royal Events? 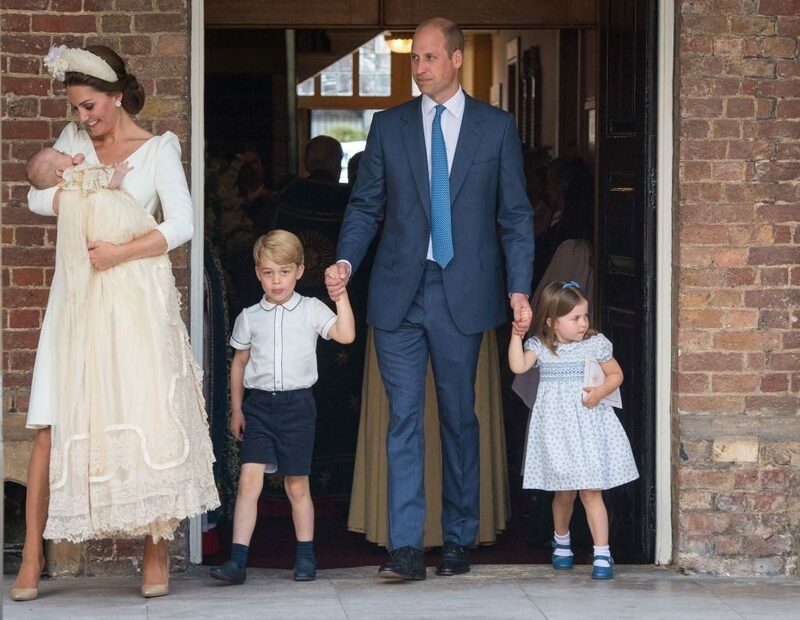 Do Prince George and Princess Charlotte Attend Official Royal Events? 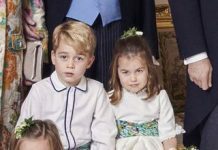 Prince George and Princess Charlotte might be two of the most adorable members of the British Royal Family, but at the end of the day, the little royals are just kids. 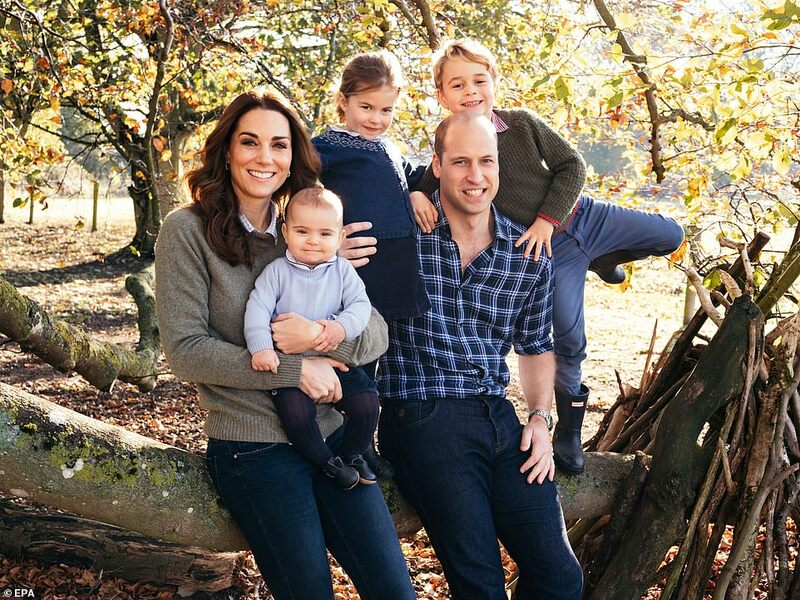 Their parents, Prince William and Duchess Kate Middleton have been cautious about limiting their kids’ time in the spotlight –so we only see them every now and again. However, as top-tier royals — the prince, princess, and their little brother, Prince Louis are expected to do their duty. Do Prince George and Princess Charlotte already attend official royal events? 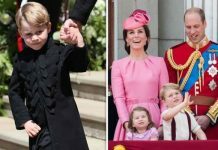 The older prince and princess attend certain royal events on special occasions, but they certainly don’t have the schedules that their parents and aunt and uncle have. Instead, the little royals attend things like royal weddings, and their great-grandmother, Queen Elizabeth II’s birthday celebration. 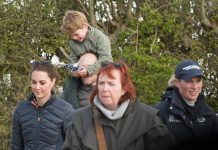 Though Prince George attended church on Christmas in 2017, neither he nor Princess Charlotte attended service in 2018. Two services within the space of three hours was probably too much for them. This is completely normal considering the fact that Prince Harry wasn’t seen at his first Christmas service until he was 7. Do Prince George and Princess Charlotte have royal duties? Right now, Prince George and Princess Charlotte’s only royal duties are attending school and having fun. Even when they do attend royal events, their nanny Maria Teresa Turrion Borrallo is always on hand to rescue them when things get too boring or too overwhelming. So far, Prince George and Princess Charlotte has been on a couple of official royal tours with their parents. As they get older, their duties will increase dramatically. 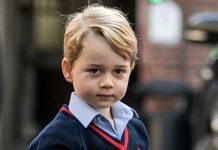 Prince George will be educated on all he needs to know to be the future King of England and Princess Charlotte will likely be a full-time royal like her mother and aunt. As pre-teens and then as teens, the prince and princess will be expected to attend more and more charitable events, engage in walkabouts, and eventually take up causes. Will Princess Charlotte be able to have a regular job? Since she is not directly in line for the throne like her big brother, Princess Charlotte may be able to have a somewhat “regular job” one day. Though she will probably eventually settle in as a full-time role, she may be able to indulge her passions and hobbies with a career after she finishes university. After all, her mother –Kate Middleton worked as a fashion buyer, her aunt, Meghan Markle was a Hollywood actress, and her great-aunt, Anne, Princess Royal was an Olympian equestrian. We can’t wait to see what Princess Charlotte wants to do with her life. Does Prince George know he’s going to be king? As far as we are concerned within our family unit, we are a normal family. I love my children in the same way any father does, and I hope George loves me the same way any son does to his father. We are very normal in that sense. There’ll be a time and a place to bring George up and understand how he fits in, in the world. But right now it’s just a case of keeping a secure, stable environment around him and showing as much love as I can as a father.